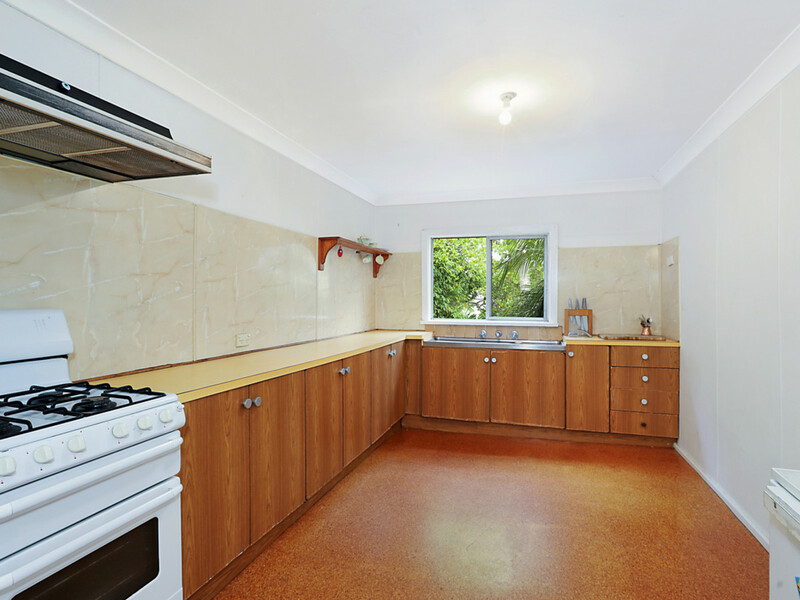 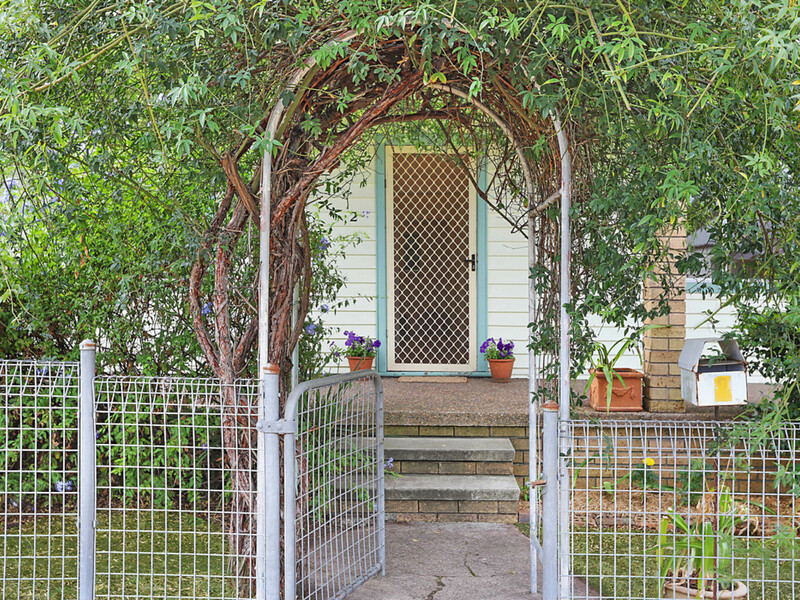 Located right on the boundary where Cessnock becomes Aberdare is this 1105 m2 corner block with a neat and tidy home that has features and space that can be capitalised on. 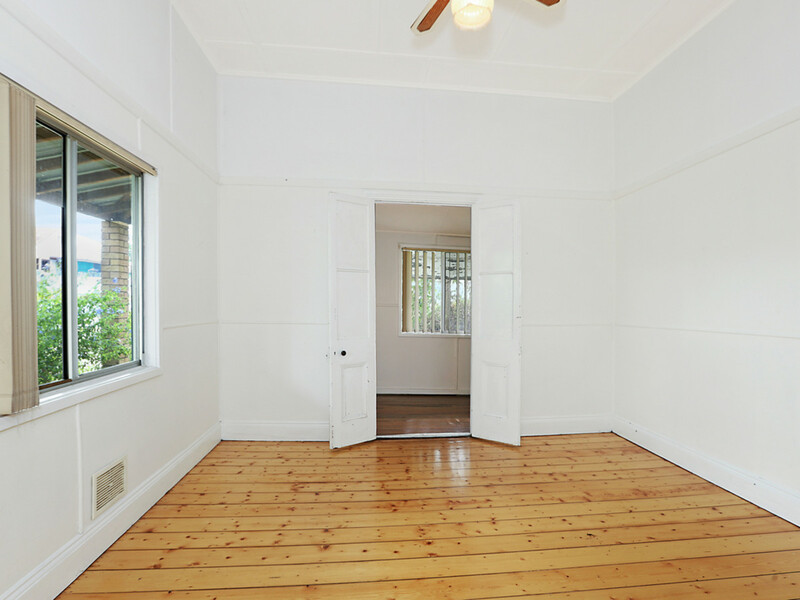 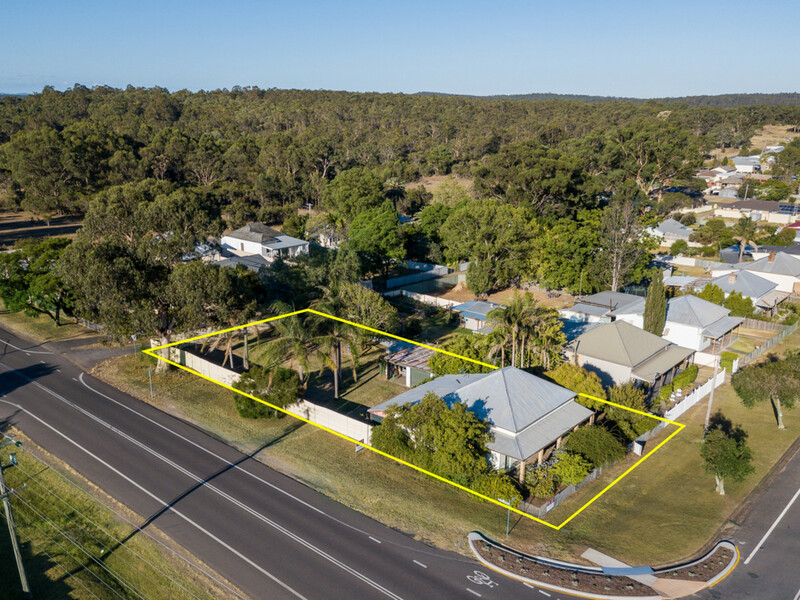 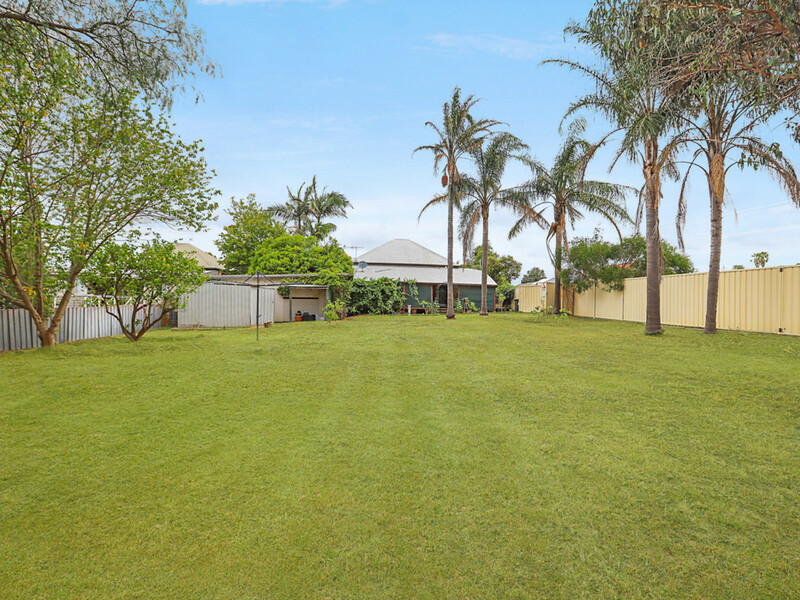 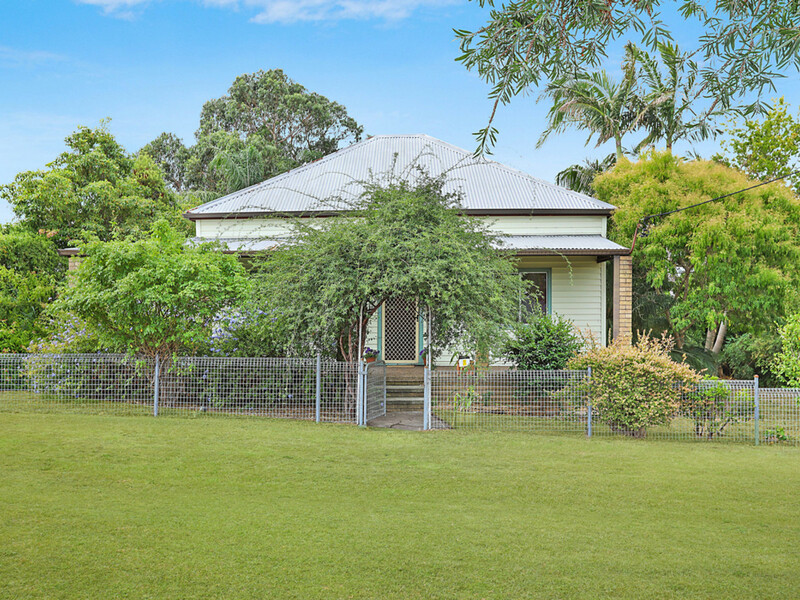 The older style home has high ceilings, polished floor boards and 3 generous sized bedrooms, one of which has the potential for a walk-in robe or ensuite by utilising an enclosed verandah, which is situated adjacent to the existing bathroom. 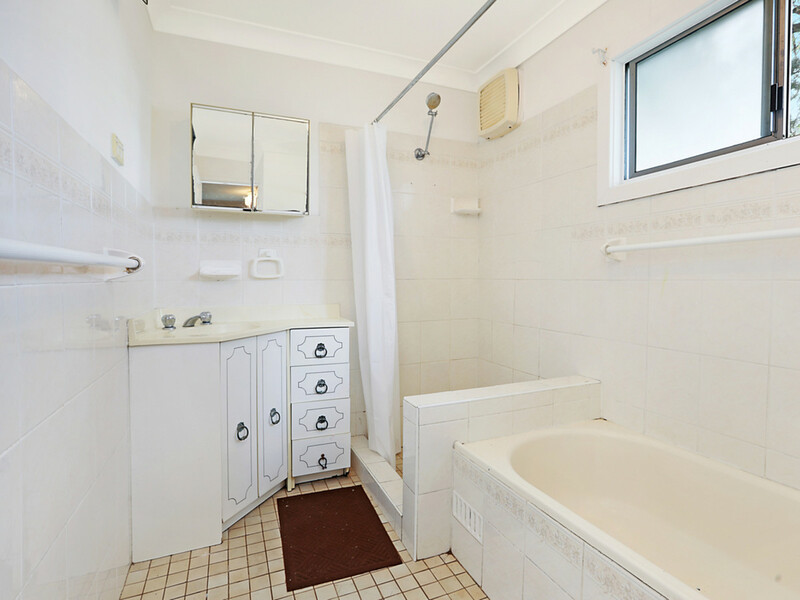 Both the bathroom and kitchen are functional, neat, clean and tidy, and the living area, which has already been opened up, has a spacious feel and extends through to sliding doors which take you out to the covered rear verandah and into the vast backyard. 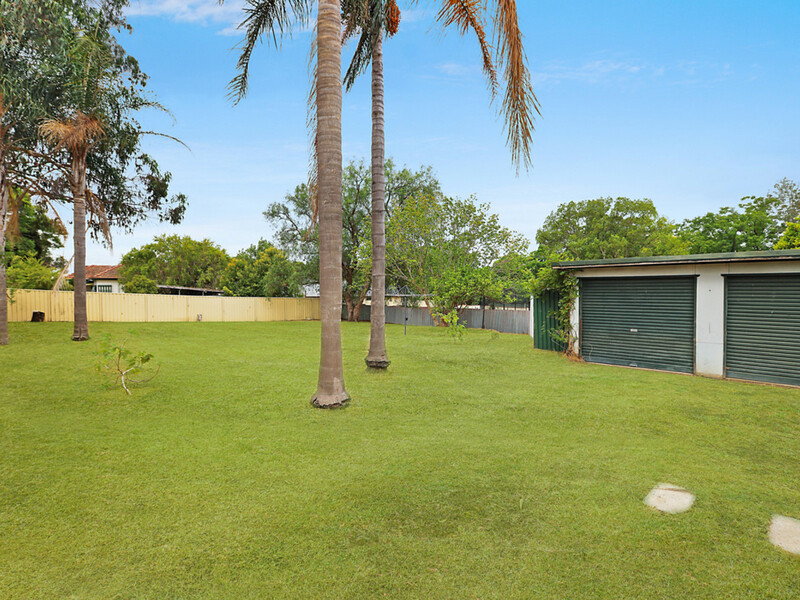 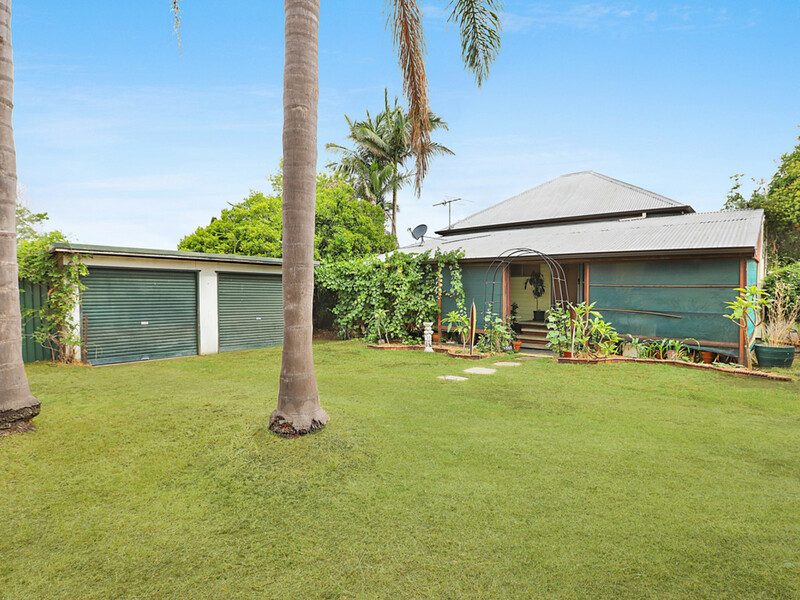 There is a double garage which is accessed from the side street and the block is completely fenced, with a neighbour on one side only as there is also a rear lane. 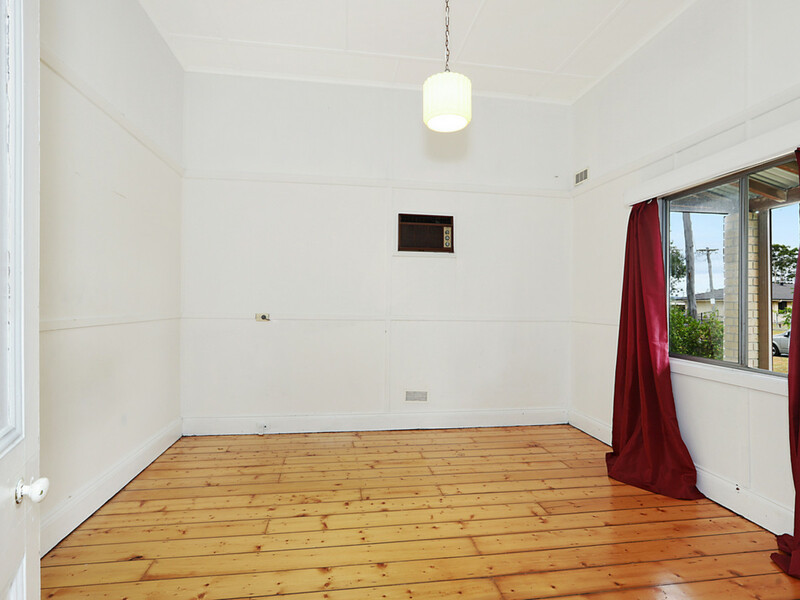 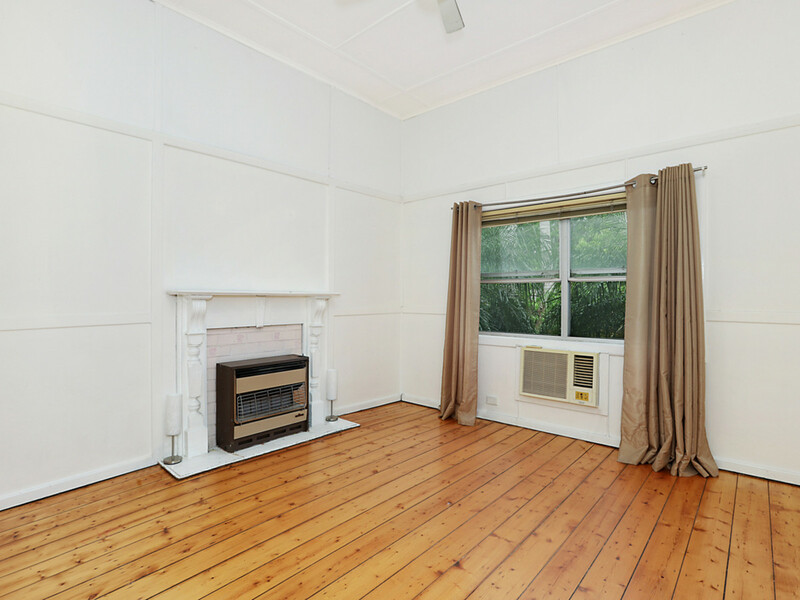 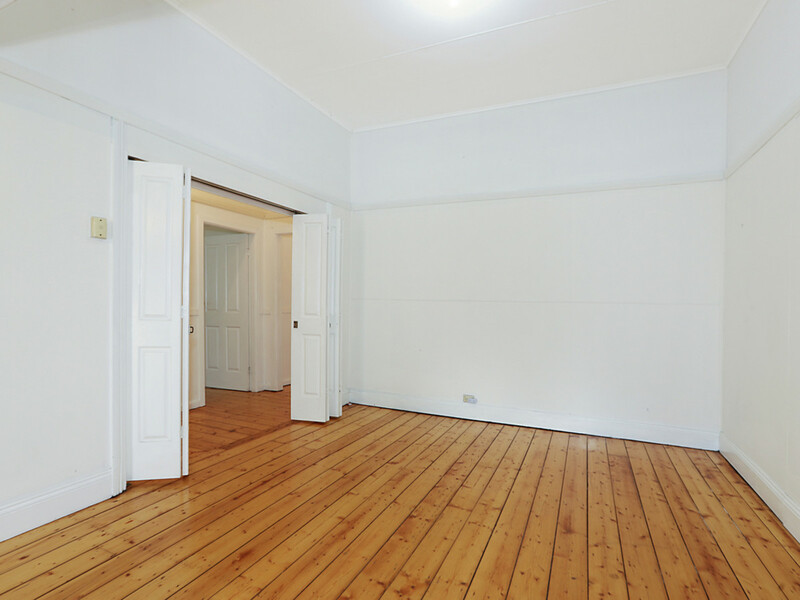 This property is a wonderful investment, being suitable for first home buyers, renovators, investors, developers and a combination of these buyers, as corner blocks of this size, just 750m or 9 minutes’ walk to town, have become a rarity.